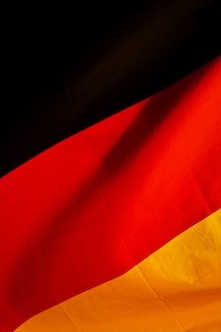 Fast, efficient German to English translation service. We also offer German translation for many other language combinations. Avail of our reliable service for birth certificate translation, marriage certificate translation, other legal documents, interpreting for business, travel and events and more. Get in touch for a quote here – Translation Services. Use the drop down option in the top left corner to view the website in your preferred language. Read more about Our Translators.